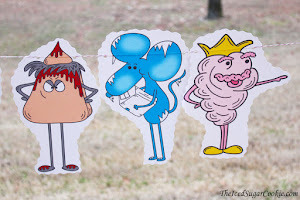 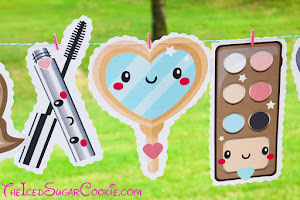 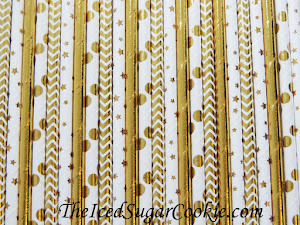 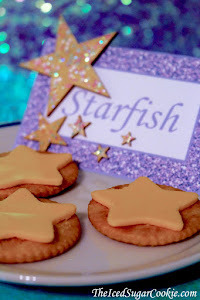 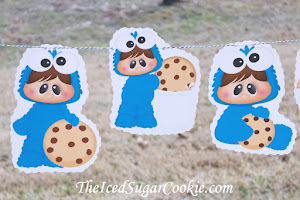 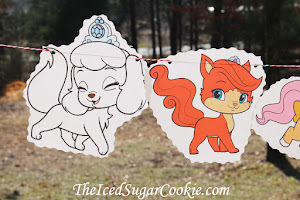 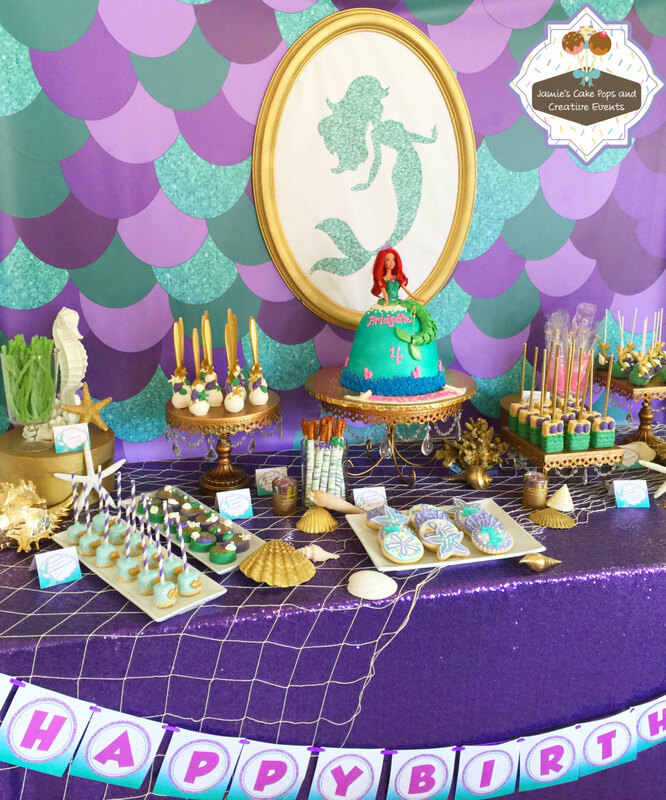 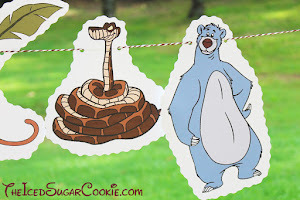 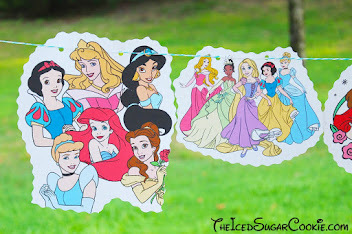 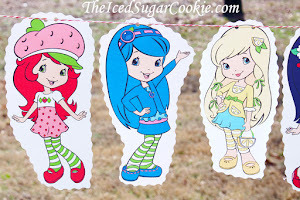 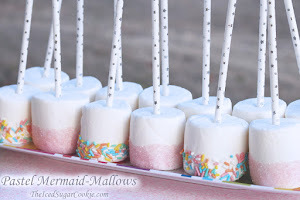 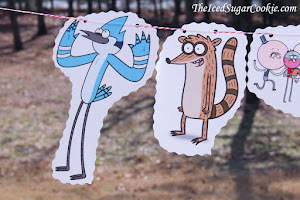 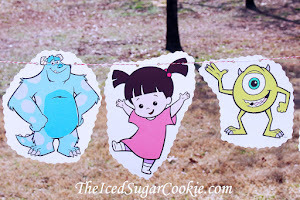 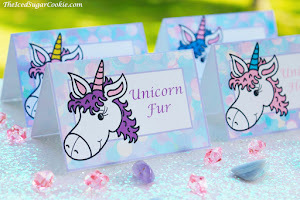 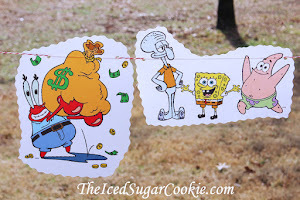 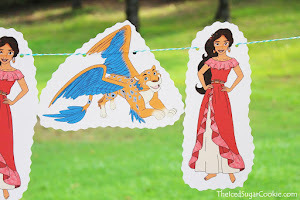 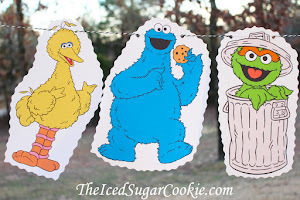 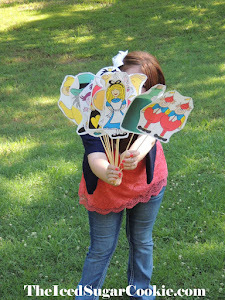 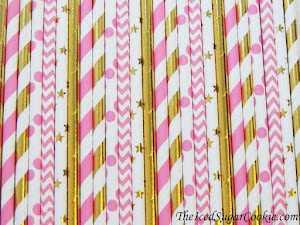 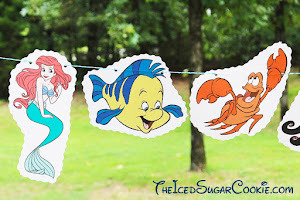 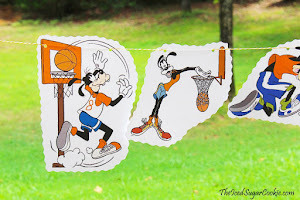 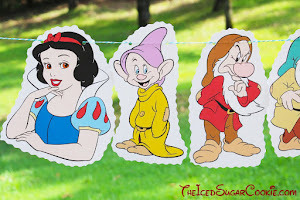 Make your very own DIY Cinderella birthday party banner using some free disney cinderella clipart from disneyclips.com. 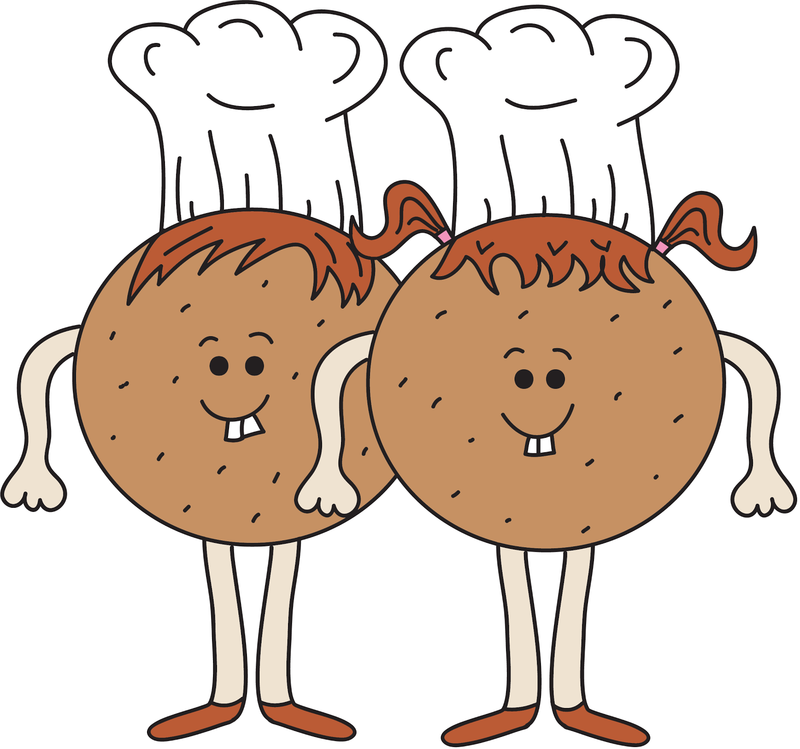 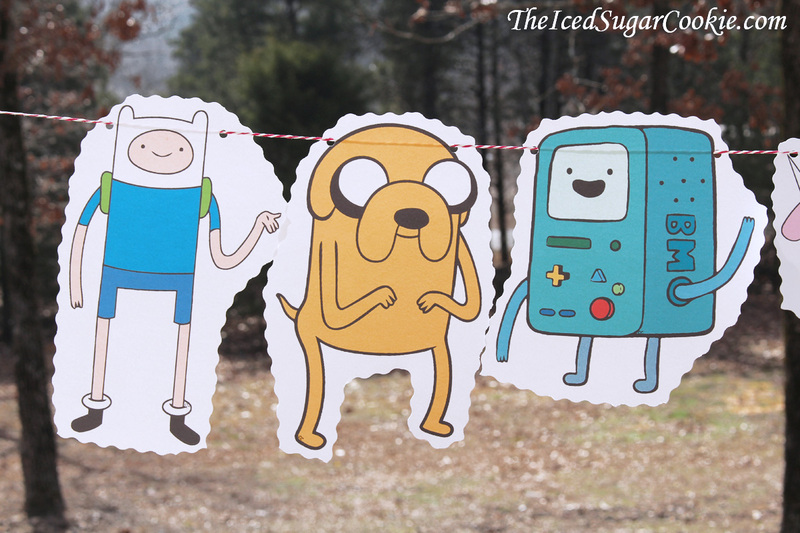 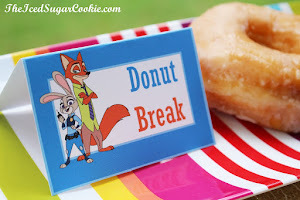 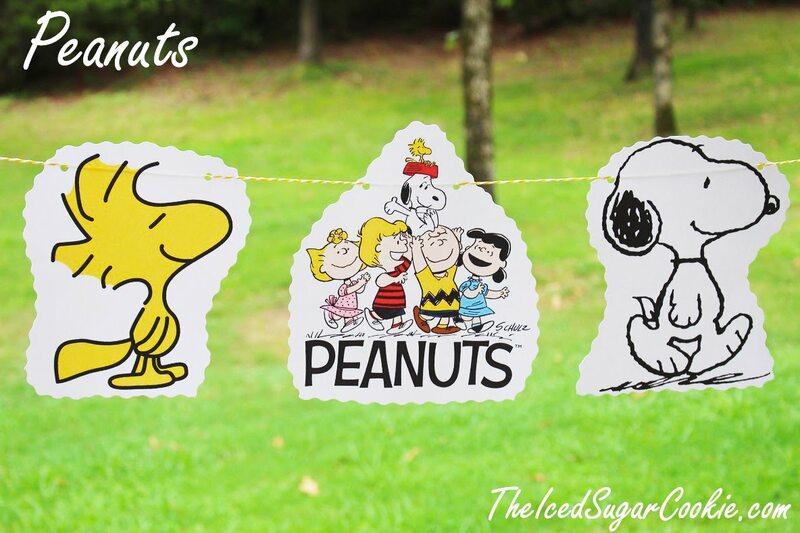 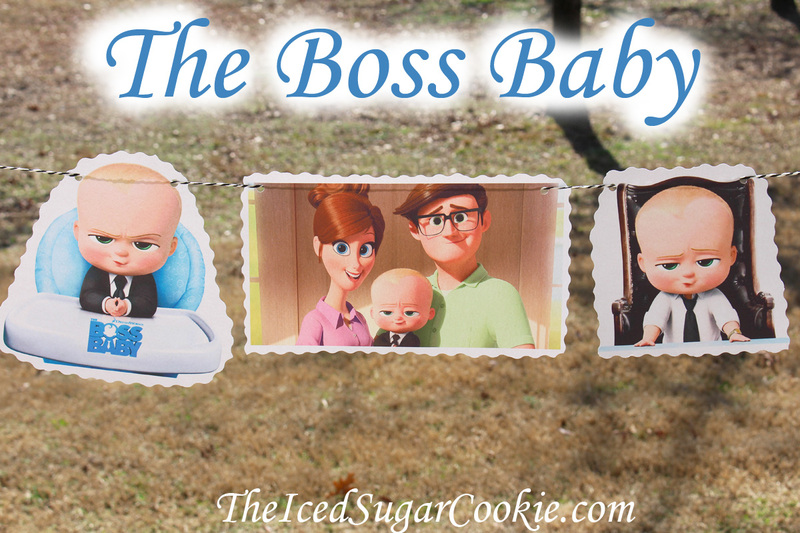 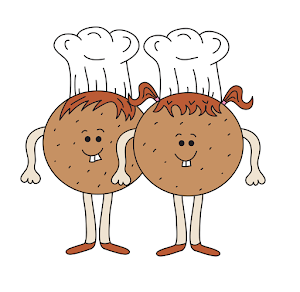 I printed of the clipart on white card stock and cut them out using decortive cutting scissors. 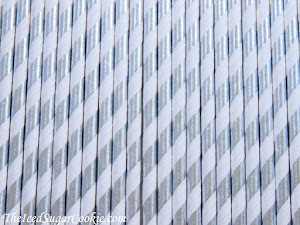 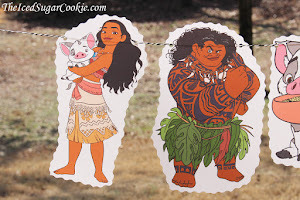 Then I punched two holes in each image and run some raffia paper string through it. 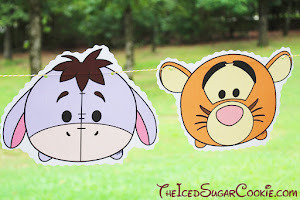 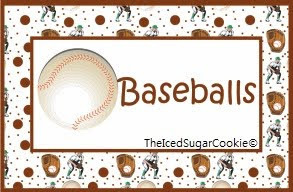 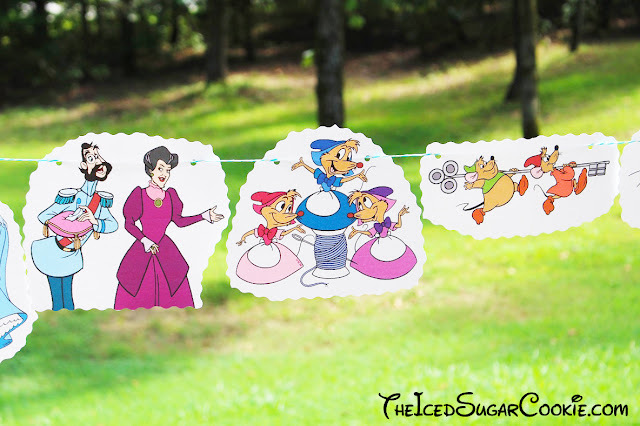 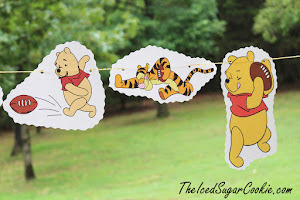 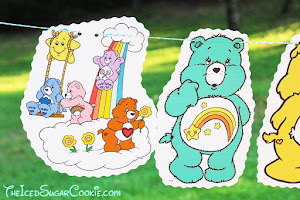 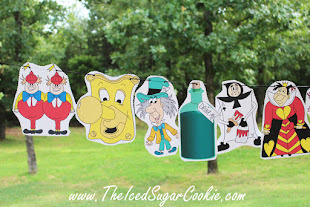 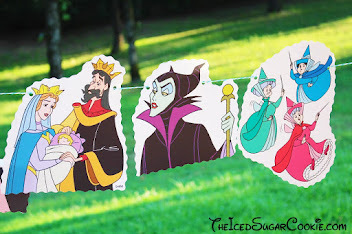 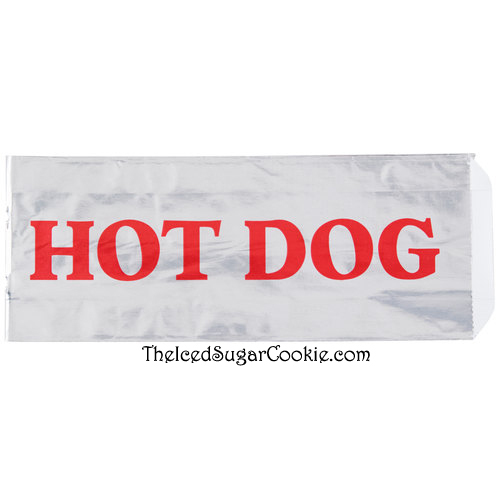 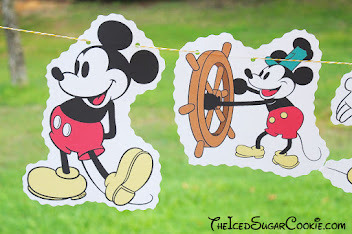 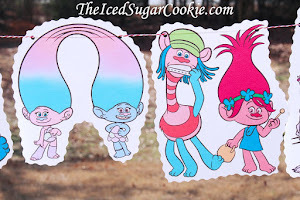 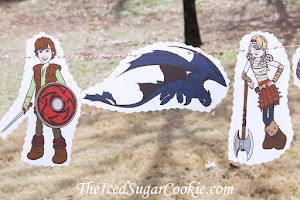 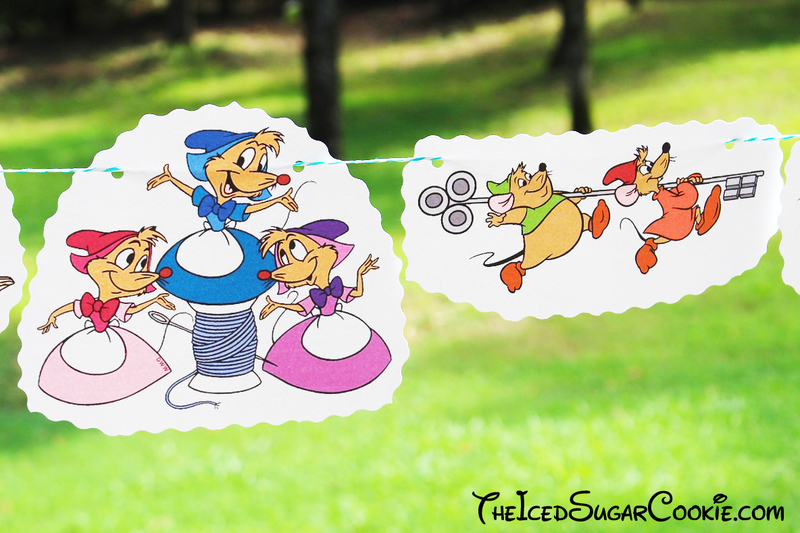 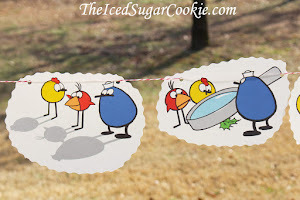 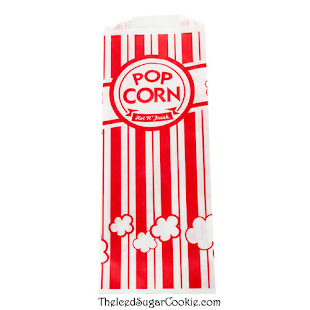 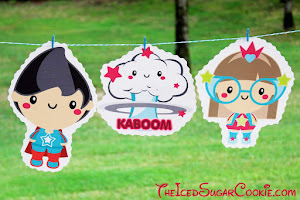 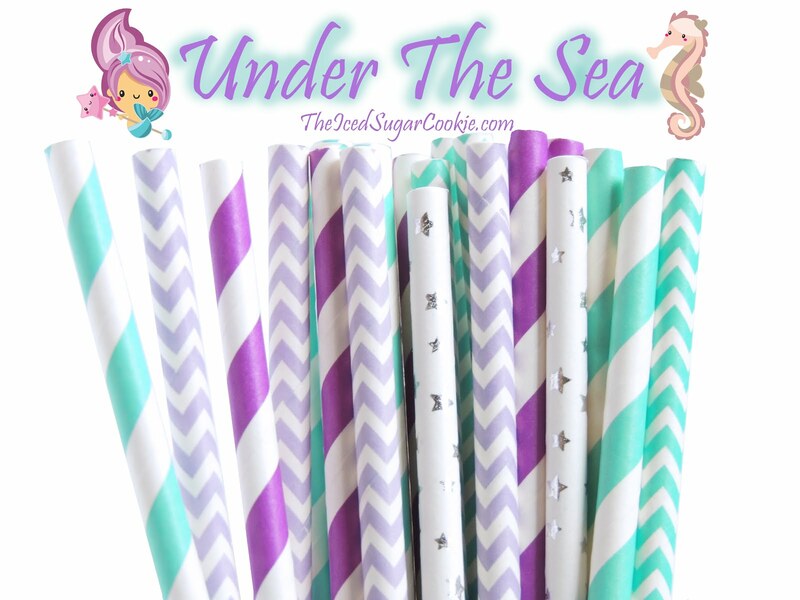 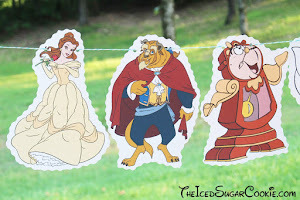 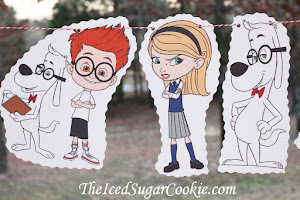 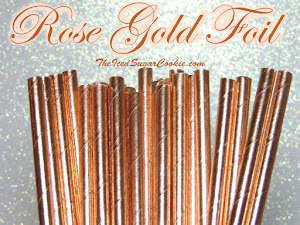 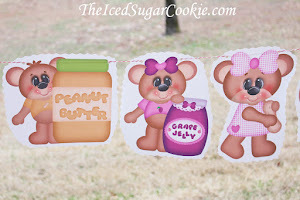 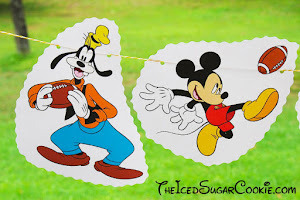 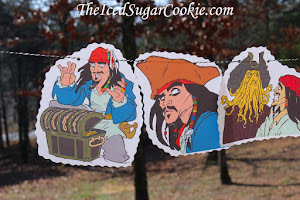 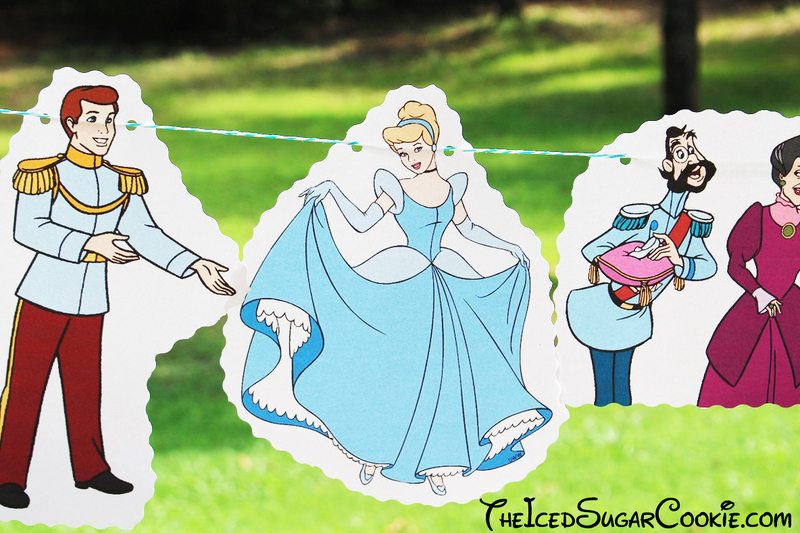 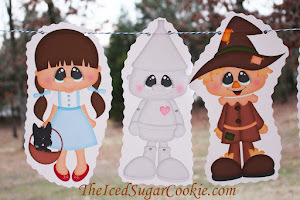 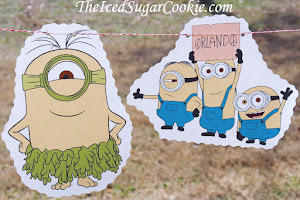 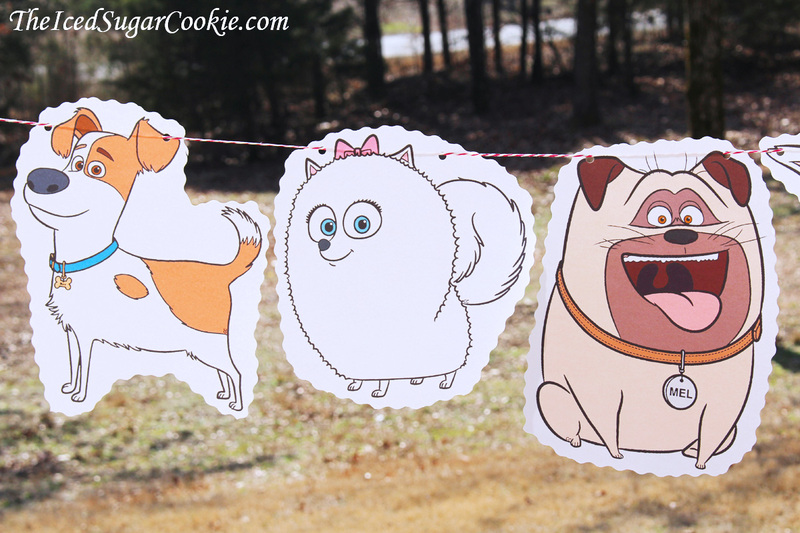 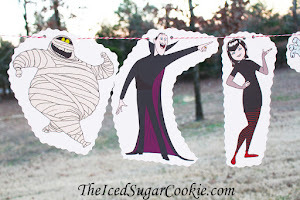 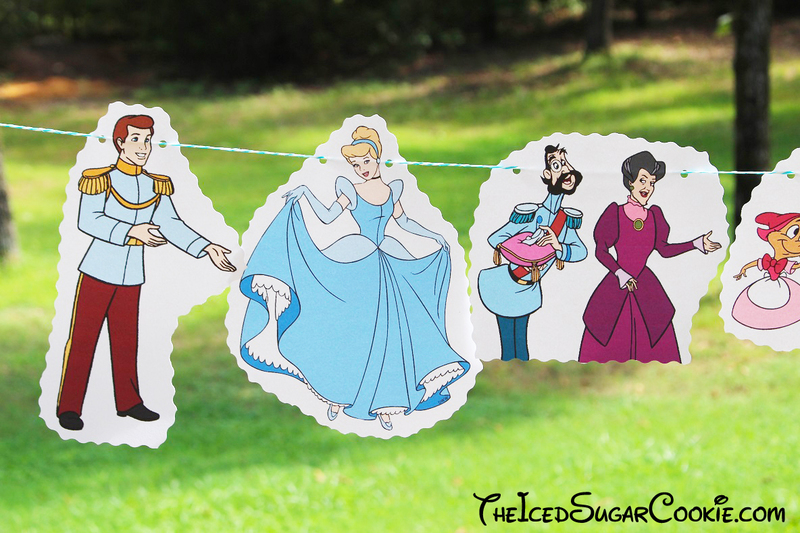 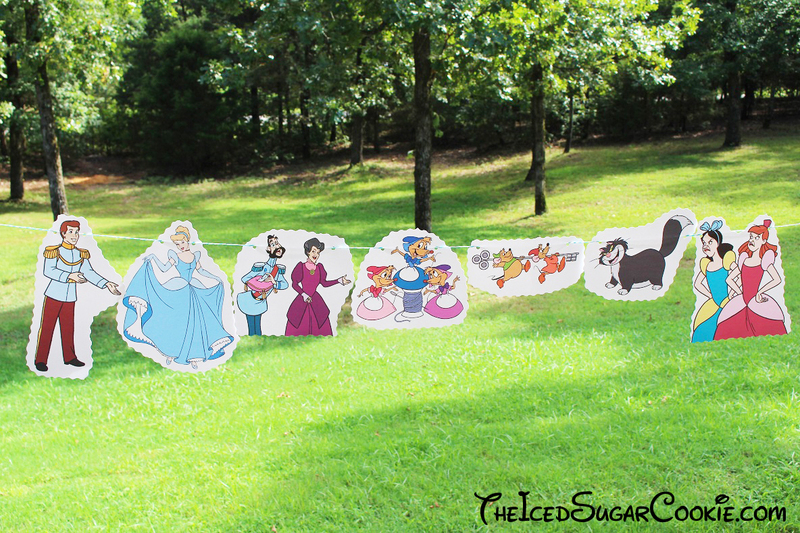 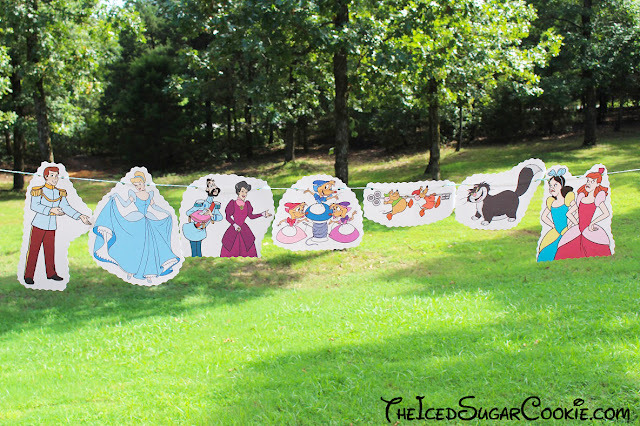 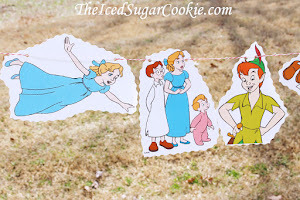 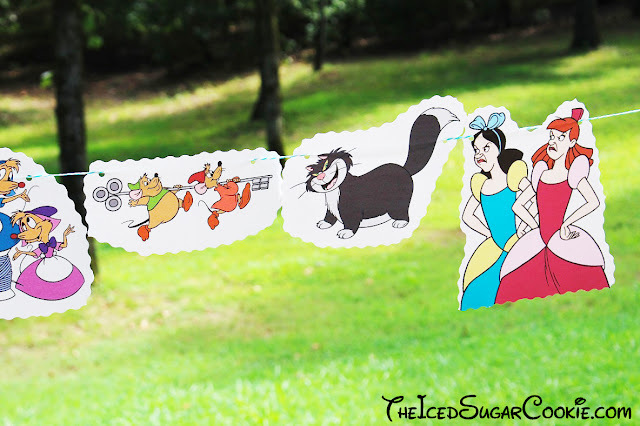 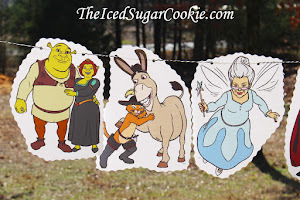 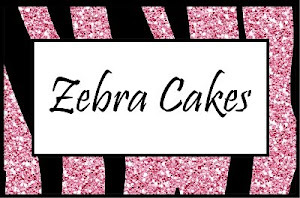 This would make the SWEETEST banner over your doorway for your kids Cinderella birthday party! 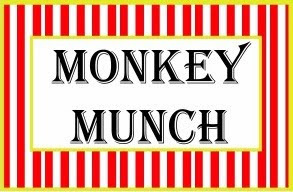 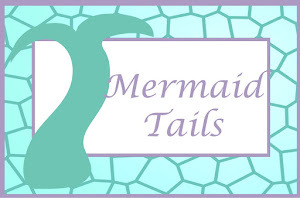 The characters used in the banner are Prince Charming, Cindrella, The Grand Duke, Lady Tremaine as the Stepmother, Drizella and Anastasia sisters, Gus and Jaq the mice, Mary, Suzy and Perla as the sewing mice, and of course that mean ol cat named Lucifer.